This post is sponsored by Pillsbury on behalf of Acorn Influence. All words and pictures are my own. Growing up, holidays were some of my favorite memories. There was always a big meal that was served around 2pm. To tide us all over, my dad would make Pillsbury cinnamon rolls in the morning. I remember my sister and I taking turns licking the excess icing out of the little round container after my dad would frost the warm rolls. We'd then be on a crazed sugar high as we put on our Easter dresses and hats (and, winter coats because I grew up in Minnesota and let's get real, most the time there was still snow on the ground for Easter). Now that I have my own family, I'm excited to share the tradition of making sweet memories with my boys. I've told it to y'all once and I'll say it again: I'm a terrible baker. I hate how I have to measure everything, and if you don't get it just so, it won't turn out. I'm more of a throw everything into the pot, season it, taste it, season it again and voila! It turned out kinda cook. But you can't really taste things as you're baking them. Or errrrr, you're not supposed to after that raw egg goes in. So I'm taking a page out of my father's book (see what I did there?!) 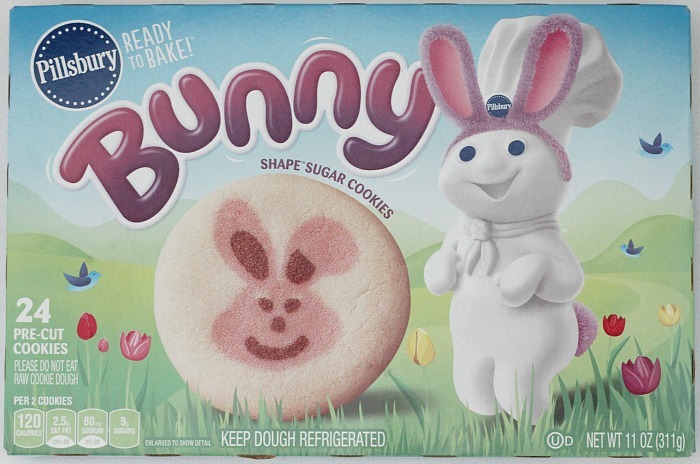 and letting Pillsbury help me make these sweet memories much easier with their Easter Bunny sugar cookies. 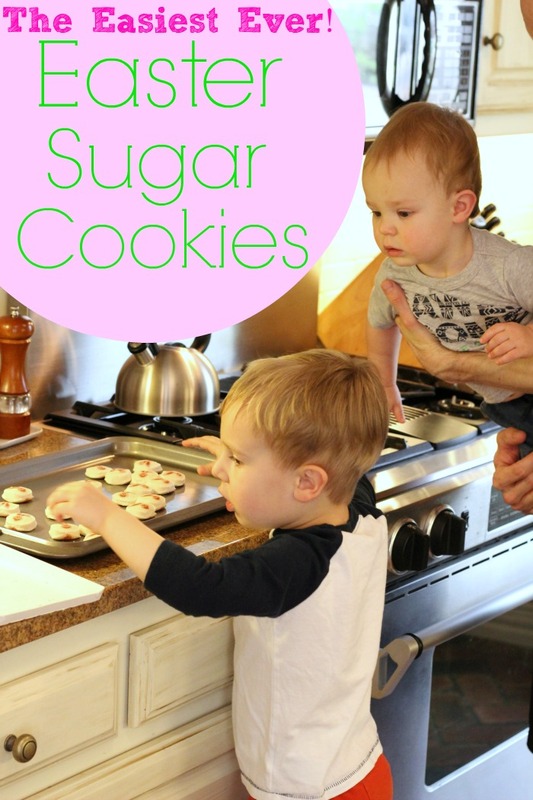 My kids LOVE sugar cookies. Neither one is a fan of chocolate, so chocolate chip cookies are a no go here. But sweet butter and sugar and vanilla? Oh yes! Cookies in fun shapes? Yes please! Henry is getting really interested in what I do in the kitchen, and I hope he remains interested in learning how to cook. He pulls his stool up next to me so he can see over the counter and watches intently, asking what I'm doing, repeating what I say, and helping out on tasks he can manage. Otto, in true younger sibling fashion, doesn't want to be excluded and tries to scale the cabinets or hangs from the oven door handle in attempts to get in on the action. Can't leave that one alone for a second. 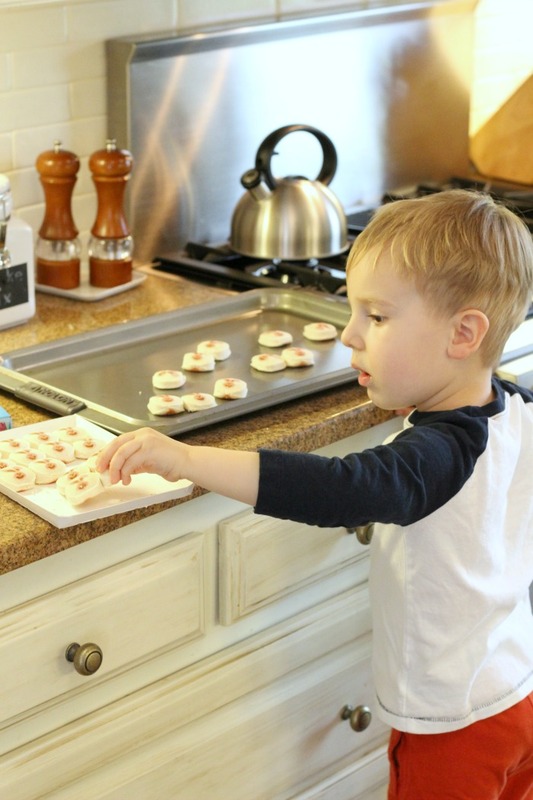 He'd probably climb into the oven to get after one of these baking cookies! He's a little too short to see, so daddy had to help hold him to get in on the cookie action. I love that the cookies are already made for us, so all we had to do was get them situated on the cookie sheet and bake them. No mess to clean up after, FTW! 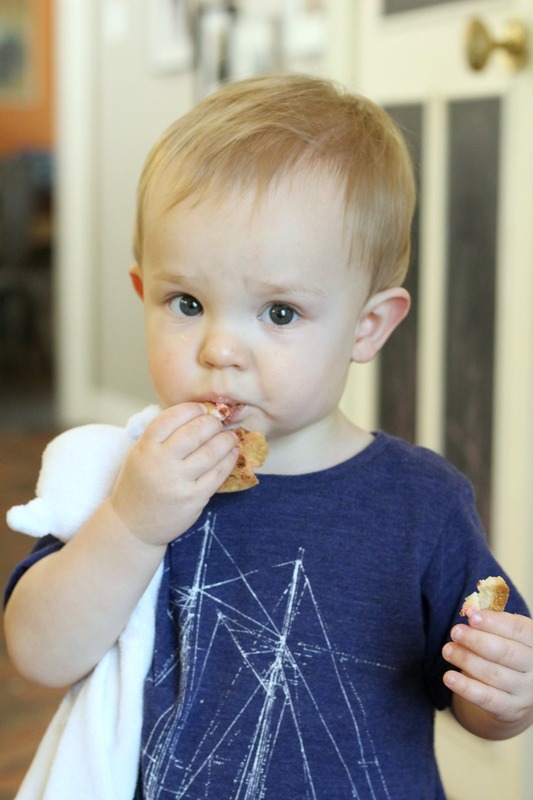 Don't worry, Henry still managed to sneak a few bites off a few of the cookies while my back was turned dealing with a feisty Otto. 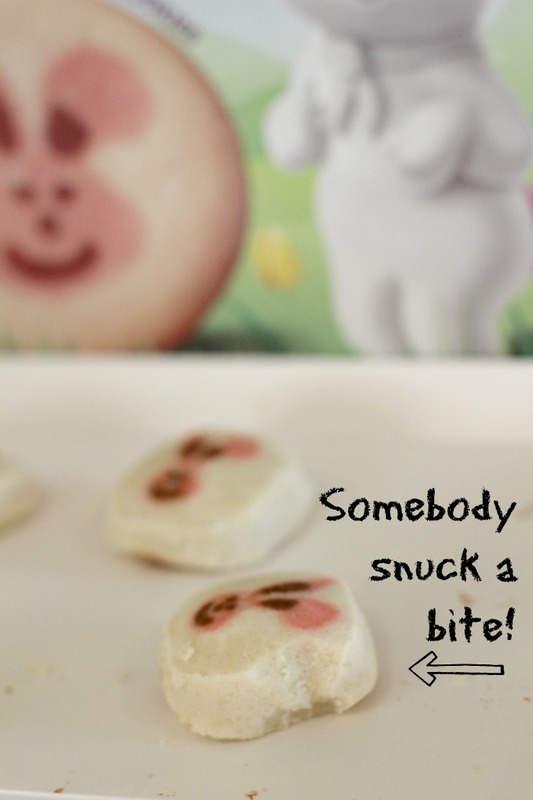 Honestly, the hardest part of these adorable bunny sugar cookies was waiting for them to cool. 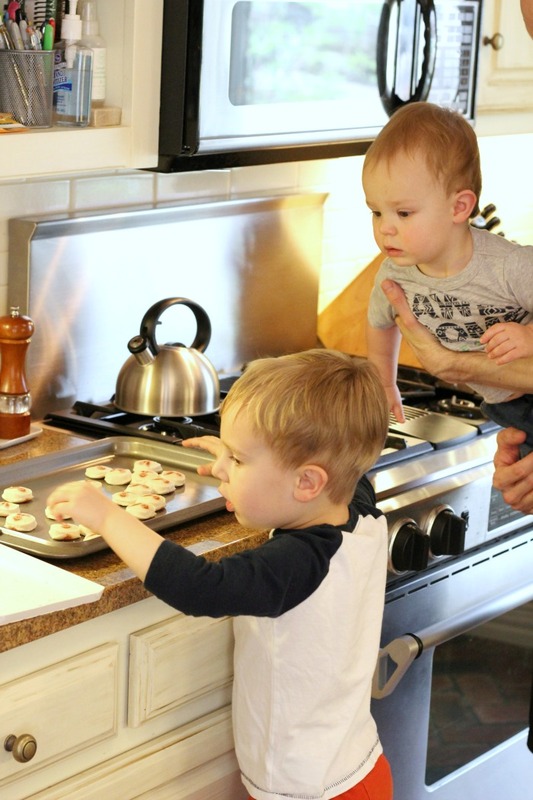 The kids circled the kitchen like vultures, waiting to get their mitts on the amazing smelling baked goods. 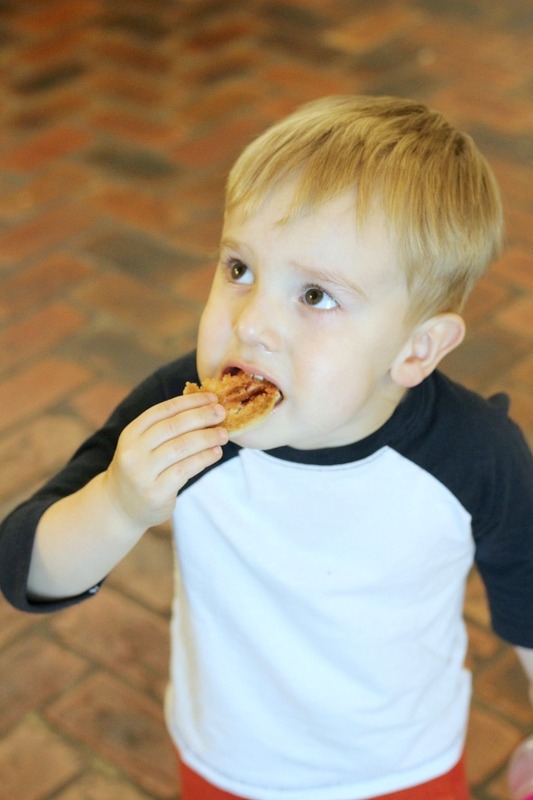 Finally, they were cool enough for the kids to shove them in their faces right by the stove. Who needs to sit down to enjoy a warm cookie?! If you're like me and don't enjoy baking from scratch, these Pillsbury cookies are perfect. Walmart has them fully stocked in all sorts of adorable spring or Easter varieties. 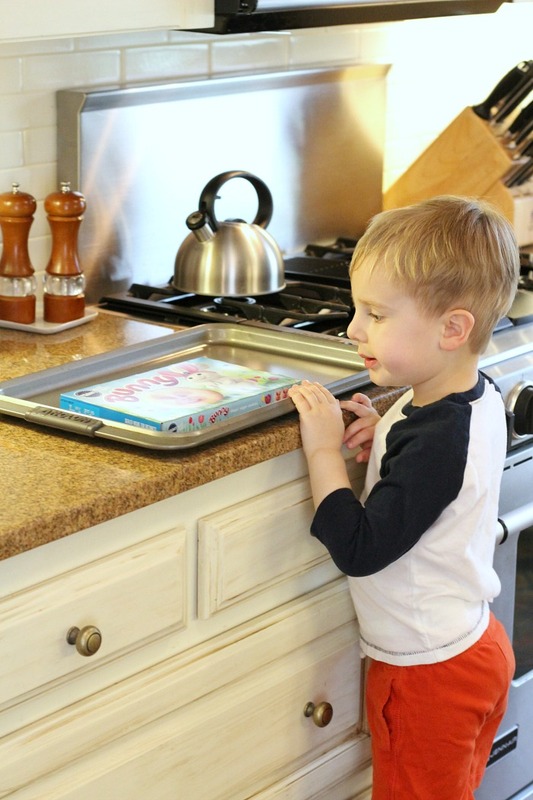 Get a batch and make some sweet memories with your kiddos! these are quick and easy if you don't have the time or energy to make your own. Kids love to help. i am 100% not a baker, so this would be the extent of my baking lol. the cookies look tasty so who cares! I remember making these when I was a kid! So yummy and perfect for every holiday. These are so cute with the little bunnies! I always sneak bites, even now, haha! Aww this just warmed my heart. It's such a beautiful thing to share those memories with your boys. Alustil Kitchen Cabinet project management software service allows you to supervise the actual schedule as well as control the rollout work associated with set up. The onsite experiences as well as organizational abilities create a stress-free encounter offering you just one point of contact, improvement improvements and problem-solving solutions.